Wes Anderson is one of the very few directors working today that has an instantly recognizable style. Never a conformist to more commercially viable aesthetics, he has become one of the unique figures in cinema, his painstaking devotion to immaculate production design has allowed him to boast a filmography that I contend does not contain a bad film. Through 8 films (and counting including the upcoming Isle Of Dogs), the depth of the humanist themes he tends to explore often gets overshadowed by his visual prowess. As such it is very difficult to construct a definitive ranking of Wes Anderson’s films for each rewatch seems to bring about an added element that I had previously glossed over. Ask me next week and the order could vary wildly, That’s how good and relatively consistent Wes Anderson has been throughout his 20+ year career. He makes film perhaps in the purest sense an art form and as is the case with any art its quality is subjective to the appraiser. The margin between these films is razor thin but here are Wes Anderson’s movies ranked from “worst” to best as of this post’s publishing date. Wes Anderson’s debut feature starring frequent collaborator Owen Wilson as the leader of a band of novice criminals. 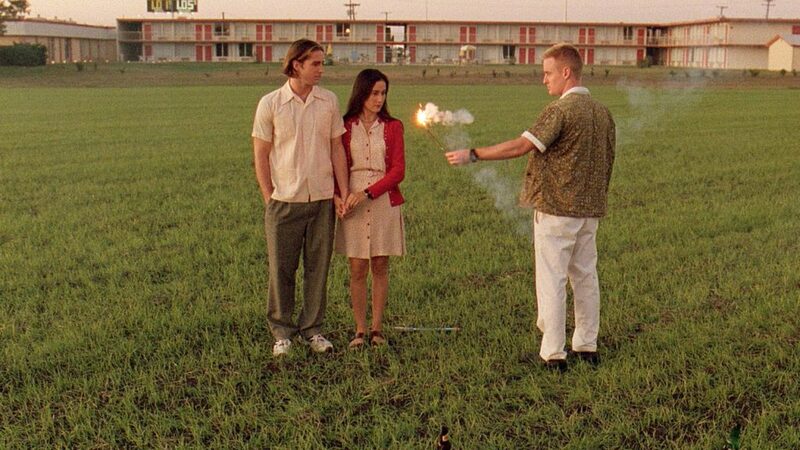 Easily Anderson’s most subdued feature, Bottle Rocket has many of the elements that would become the director’s trademarks but these are raw and unrefined. It’s Anderson at his least confident but in the final product, you can still see the promise that Anderson possesses particularly in the chaotic heist scene. A commercial box office failure, Bottle Rocket has seen much greater reception as Anderson has garnered more attention going as far as getting its own Criterion release recently. Had the cards played out differently we could have seen the end of Anderson’s career before it really had a chance to flourish which brings forth an interesting hypothetical. If Bottle Rocket were released today – does the presence of the internet help it’s chances or does it (along with Anderson’s career) get buried by the sheer amount of “indie” content available? Thankfully that reality will never have to be explored as someone had the foresight to recognize the talent that is Wes Anderson. 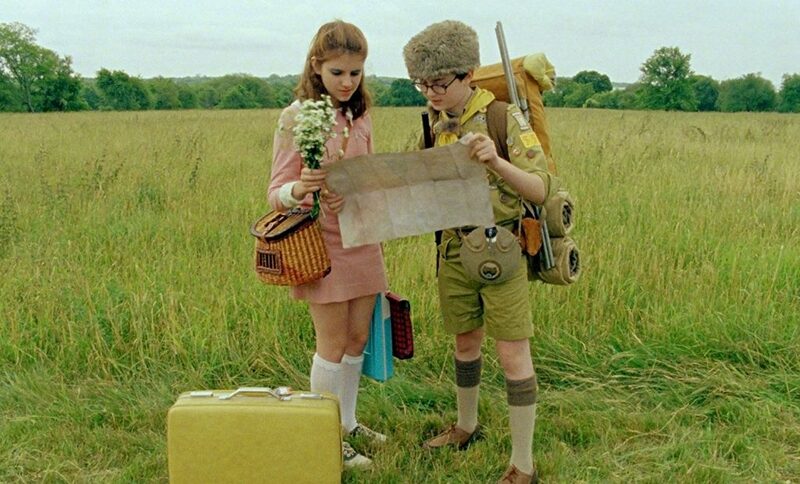 A tale of young love and infatuation is contrasted with the fractured relationships of adulthood in Moonrise Kingdom. There are elements to this movie reminiscent of Bergman’s Fanny & Alexander in that both create a sort of magical realism that exists only within the viewpoint of the children but where Bergman took his film down a darker metaphysical route, Anderson is content to embrace the whimsy of a child’s universe. 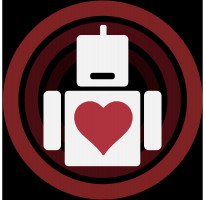 It’s an idealized version of love but not one without its own challenges. With a unique idiosyncratic approach to dialogue and typical Anderson standard attention to shot composition and design, Moonrise Kingdom is undoubtedly a Wes Anderson movie. Now firmly confident in his technique, it is a prime example of how Anderson can turn the most conventional of plots and make it something uniquely his own. Wes Anderson is a creator who excels at building his own worlds separate from our own so it is a little strange to see him take on someone else’s which was the case when he adapted Fantastic Mr. Fox from the Roald Dahl novel of the same name. Also marking his first departure from live action into stop-motion animation, the medium feels like a match made in heaven as it granted Anderson unrivaled autonomy over every aspect of the production design. The results are a gorgeous blend of color and whimsy but don’t let that fool you into thinking this is just a children’s movie. Like all of Anderson’s films, there is a depth to the beauty that explores themes more complex than the source material would suggest. 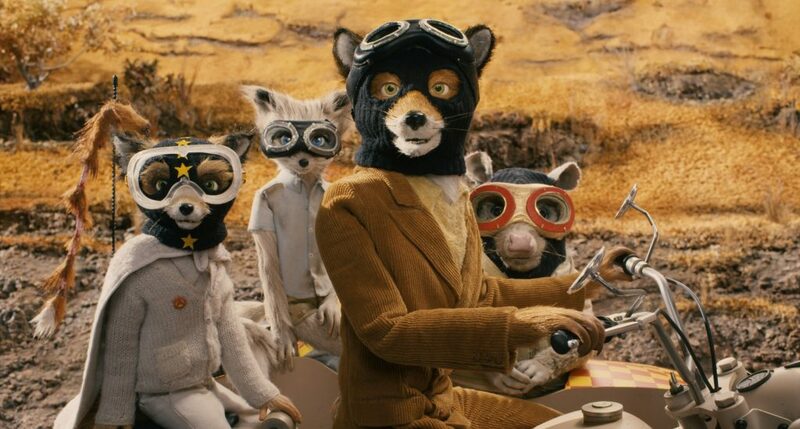 Notions of responsibility, belonging get touched on in ways that great Disney films also have a tendency to do but where directors of films within the Disney canon often take a backseat to the company itself, Fantastic Mr. Fox is decidedly a Wes Anderson film. 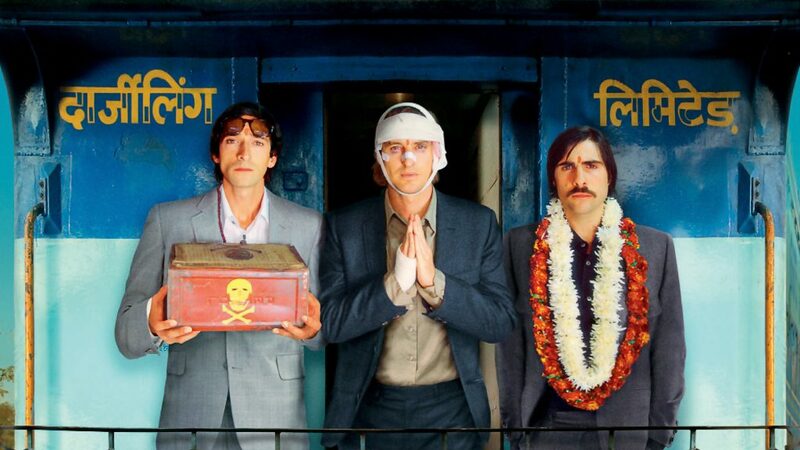 Grief and familial ties are themes central to the Wes Anderson oeuvre perhaps none more so than in The Darjeeling Limited. Following three brothers in their attempt to discover themselves in the aftermath of personal setbacks. Darjeeling has been criticized for appropriating the Indian culture from which it is set as yet (an accusation that is similar to the ones Anderson is facing for his most recent film Isle of Dogs). Indeed it is true that Anderson never successfully incorporates the setting into the film (instead, spending much of its runtime within the interiors of trains) but what he does do is craft a compelling character study. While Anderson’s worlds are often built to painstaking perfection, his characters are almost the opposite – flawed and each carrying a lot of baggage. This is true (both in the emotional and literal sense) for the three siblings that headline The Darjeeling Limited, their own flaws and insecurities each coming to the forefront as the journey progressively humbles them. Though it fails in maintaining the electric energy of the opening scene (featuring a stellar Bill Murray cameo) throughout, The Darjeeling Limited encourages self-reflection and self-improvement in what is quietly one of Anderson’s more poignant messages. Playing a grief-stricken sea explorer with a personal vendetta against one particularly nasty shark, The Life Aquatic with Steve Zissou is one of many collaborations between Bill Murray and Anderson but the only to date where he plays the central character. 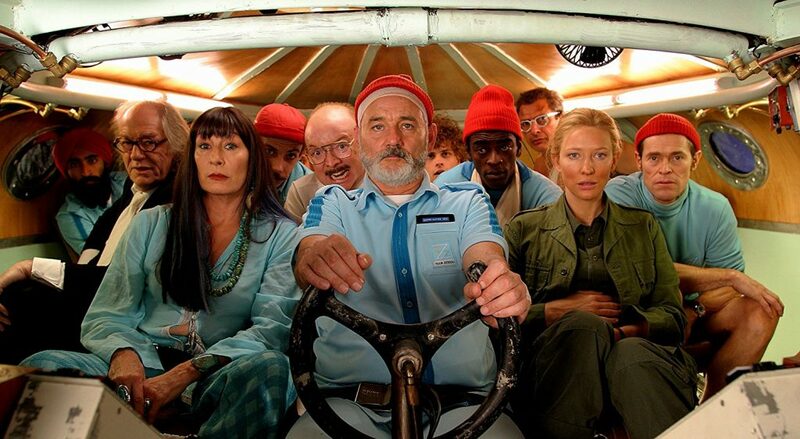 Anderson leans heavily on his dry sardonic wit in what is arguably Anderson’s funniest movie to date but it is in allowing Murray to explore the dramatic side of his range that The Life Aquatic separates itself. There is a lot of subplots jammed into its 120 minutes (not all of which pay off) but the supporting cast accompanying Murray on his quest (including great performances from Willem Dafoe and Cate Blanchett) make the journey entertaining throughout. Culminating in the climactic confrontation between the crew and the fabled shark, this scene is one of the most powerful in Anderson’s career. Of all the worlds that Wes Anderson has created throughout his career, there has yet to be one as extravagant as The Great Budapest Hotel. 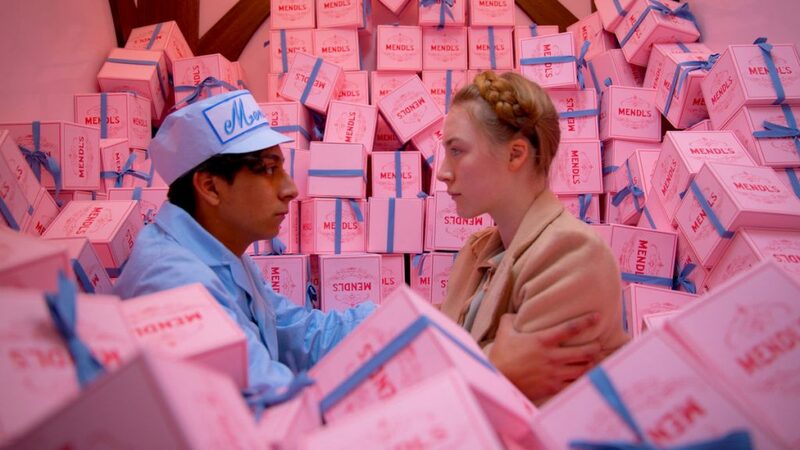 With its stunning color palettes, immaculate set design and cast of eccentric characters, The Grand Budapest Hotel is the peak encapsulation of everything that has come to define Wes Anderson’s technique, An appeal to nostalgia, Anderson tells this story through a flashback structure employing the use of three separate aspect ratios to differentiate between the three timelines from which the film hops. As was the case with his previous efforts, Anderson is adept at mixing comedy with tinges of melancholia drawing you further into the worlds he so meticulously crafts. Much like his lead Gustav (Ralph Fiennes), Anderson demonstrates a masterful control over all the mechanics of his domain making it all but impossible to resist the charms and confections of The Grand Budapest Hotel. The balancing act that Anderson accomplishes weaving the various plot threads between the members of the Tenenbaum clan in The Royal Tenenbaums is something to applaud. Depicting the lives of the titular family and their collective failures reaching their boundless potential Anderson introduces us to his strong ensemble cast. Gwyneth Paltrow’s turn as the impossibly cool Margot Tenenbaum and Gene Hackman as the patriarch Royal Tenenbaum are especially memorable though each member of the ensemble succeeds in drawing empathy in their own quirky way. This is reflective in all of Anderson’s films as well. Though he is first and foremost identifiable by his quirks, the reason he has been able to maintain such an extended degree of excellence is due to his ability to create characters and narratives that emotionally resonant. 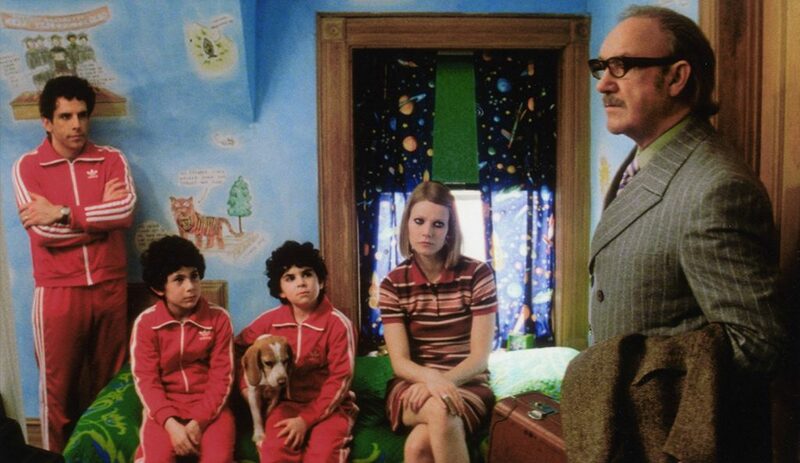 The Tenenbaum family name may be synonymous with unrealized potential but that is certainly not the case with The Royal Tenenbaums – a modern masterpiece if there ever was one. 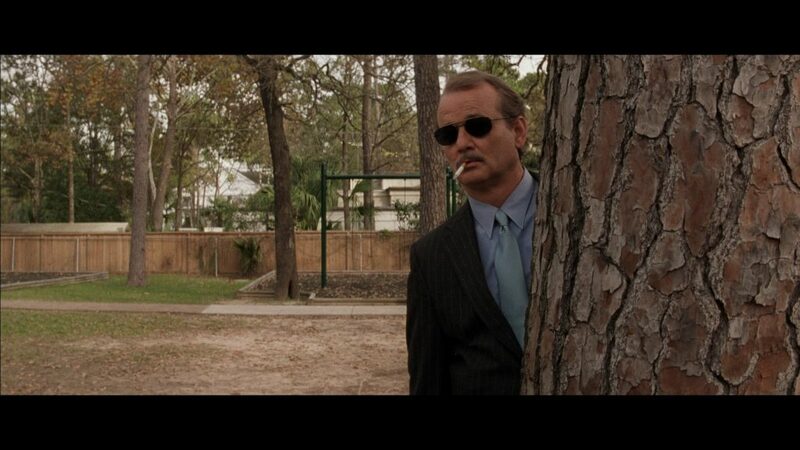 If the more exuberant nature of recent Wes Anderson films is not your cup of tea then Rushmore is for you. Though Anderson’s style is still inherently ingrained into the product, it serves as a great introduction to his style without being too overwhelming. A tale of a young overachiever’s (Jason Schwartzman’s Max Fischer) endless ambition, he draws the attention of Herman Blume (Bill Murray) who then forge a master/student relationship. Both see mirrors of the other in themselves with the younger man seeing his desired future and the older man seeing his past self. Tapping into his dramatic side that he would continue to work on in the Life Aquatic and later perfect in Lost In Translation, Murray plays the sad steel magnate to perfection. The interplay between he and Schwartzman is an interesting dynamic in that both (through each other) don’t suddenly become better people by the end but they are able to take away lessons on the pathway to become better versions of themselves. Rushmore isn’t about enacting massive change that will suddenly make someone successful or happy but rather it’s about acceptance. Acceptance that sometimes we will fall short of our ambitions, that sometimes we will make mistakes that we can’t take back, that try as we might, no is perfect. However, we must accept these faults and continue chasing that “Rushmore”.